Home DEBORAH'S DIGEST Jeremy Corbyn Heads For No 10. Jeremy Corbyn Heads For No 10. Jeremy Corbyn has come a long way from these past 18 months and managed to rise above all his battles to the top. He had so much criticisms during misrepresentation from the press and has been called distasteful names from friend of terrorists to unelectable leader. In 2016, he was written off by the Conservatives and factions within the Labour Party wanted him removed as leader. He had endless little party battles to fight but each time he survived, forging ahead. Sometimes he looked wary and tired, but resilient Corbyn just kept it going at his own pace and new membership in the Labour Party soared! A no-confidence vote in Corbyn was passed by 172 to 40 following the resignation of two thirds of his shadow cabinet after the EU referendum. His colleagues wanted him out and they all turned against him but there was no stopping Corbyn, with an overwhelming support from grassroots movement and unions. This was unbelievably the biggest Tory lead since 1983 and Prime Minister Theresa May thought it was her time win an election with a landslide victory. 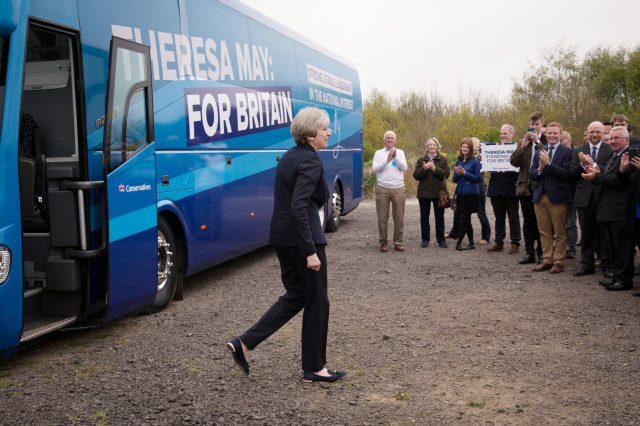 Although she claimed at the time that she decided to call the snap election because she wanted a clear mandate for the Brexit negotiations. 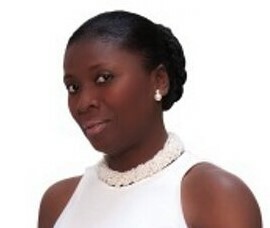 She gambled, made the election all about her and it did not pay off. The miscalculation of Theresa May for calling the June 2017 election was the biggest mistake of Theresa May’s political career. Confident that she would have a landslide from the all the positive polls she had, she went from being a Prime Minster with a house majority to a weakened Prime Minister with a hung Parliament. She made her campaign all about her and it lacked lustre, energy and unfortunately her party’s manifesto was a failure. The dementia tax lost her a considerable amount of popularity but what made it worse was her unwillingness to debate the other party leaders. She calls the snap election and then fails to turn up to defend her manifesto on the days that matter the most publicly with the other party leaders. Mrs May’s failure to attend the debates that could have scored her points consequently gave her negative publicity that led to a political leverage for Jeremy Corbyn. Theresa May’s misfortune gradually turned the tables for Corbyn. The Tories ended up with 318 seats (-13) while Labour increased to 262 with an 32 extra seats making it the largest Labour gains since 1997. Since the Theresa May’s election gamble, Labour has reportedly gained about 150,000 new members which is rather historic. Whilst the polls have been sliding for Mrs May, Jeremy Corbyn can do no wrong and the people of Britain can now see what he is truly about. He commands huge crowds, has a huge youth following and he is now finally showing the country all his attributes that was always previously overshadowed by the brutal press. Jeremy Corbyn is blooming and he is reaching out to where the arrogant UK leaders are failing. 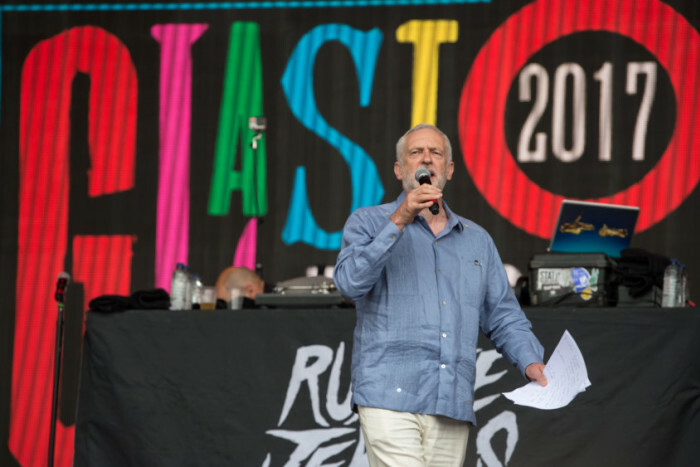 He was even rocking it like a rockstar at the Glastonbury 2017 festival! Corbyn’s polling number is rockecting especially after the lack of emphathy and shambolic way Mrs May dealt with the Grenfell fire disaster amongst other critisms. It appears that Mrs May struggled to blend in with the ordinary people and sadly this brought her down in the people’s poll. This can be seen by the way he responded to the Grenfell Tower fire disaster that lost over 80 lives and over 250 families traumatised. Corbyn was there, blended in with the residents, showed care and listened. He is one the few UK leaders that is approachable whilst still remaining human. 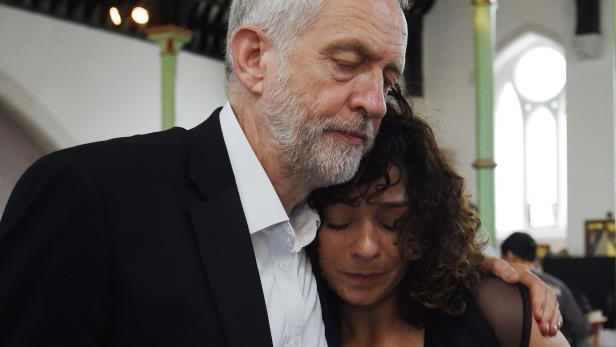 An emotional Jeremy Corbyn at the Grenfell Tower Fire site. 2016 was a rather turbulent year for Corbyn as he was deserted by senior members of his party that wanted to remove as leader no matter the cost. Whilst all these plotting was taking place, he continuously had battering from the press that was never on his side. Unbelievably, he survived and just forged ahead. 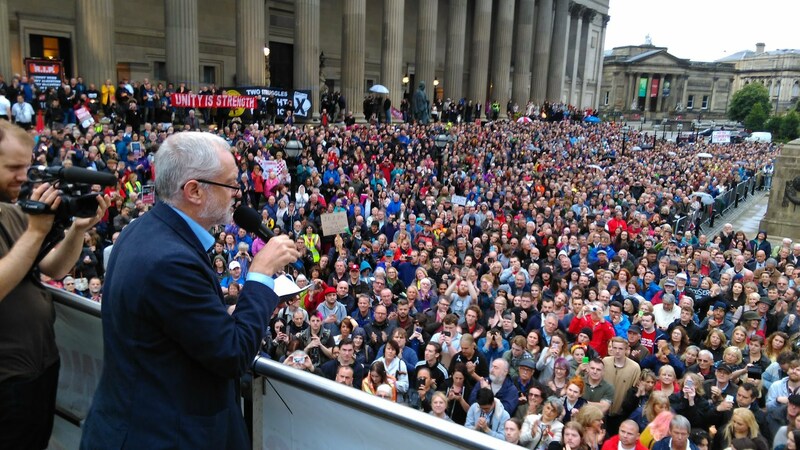 Jeremy Corbyn gets huge crowds at his rallies more than any other UK leader that I can remember. Masses of people turn up to listen to him and one can easily work out that he relates with the ordinary people and has no ounce of arrogance in him. His Liverpool rally in August 2016 was an example where scores of crowd came out to give him a rockstar welcome. The last time this was recorded in Britain was during the time of Winston Churchill. Theresa May won the 2017 election with more seats but Jeremy Corbyn looks like the winner despite having the lesser number of votes. His party manifesto was robust, and if pulled off will be better for the ordinary people of Britain. If the Labour Party can deliver their NHS and Education pledges, it will be a win for the working class. Jeremy Corbyn is truly ready to the next Prime Minster and definitely heading for No.10 without a doubt. He hands on approach demonstrates that he is ready to lead and serve the people of Britain. Jeremy Corbyn is not without flaws but a strong opposition is now in the parliament and that is being seen in a daily basis. This is one journey to watch.